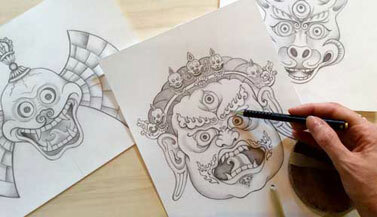 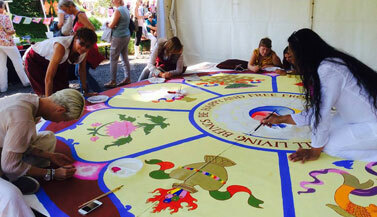 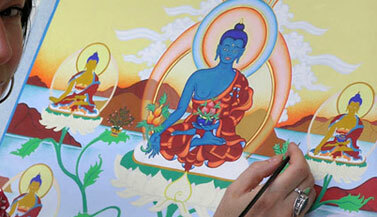 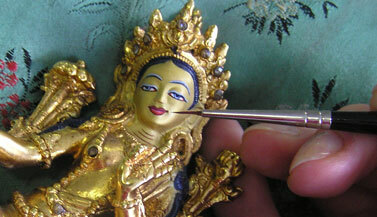 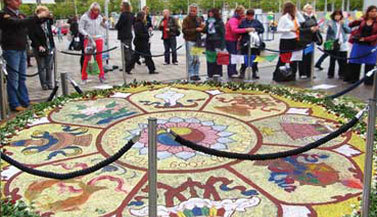 An overview of the thangka paintings, Tibetan drawings and other Buddhist artforms. 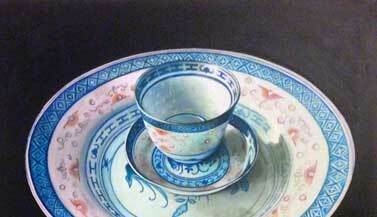 Click on the image or title to go to the related page and view all artwork in that category. 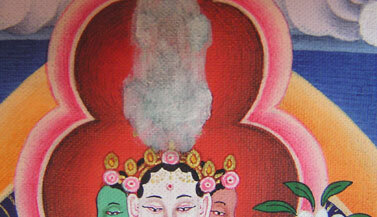 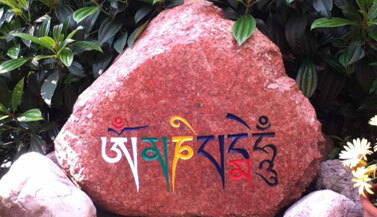 and reach the highest state of enlightenment for the sake of all sentient beings.